The Blitz Esports desktop app for League of Legends is now in OPEN BETA! 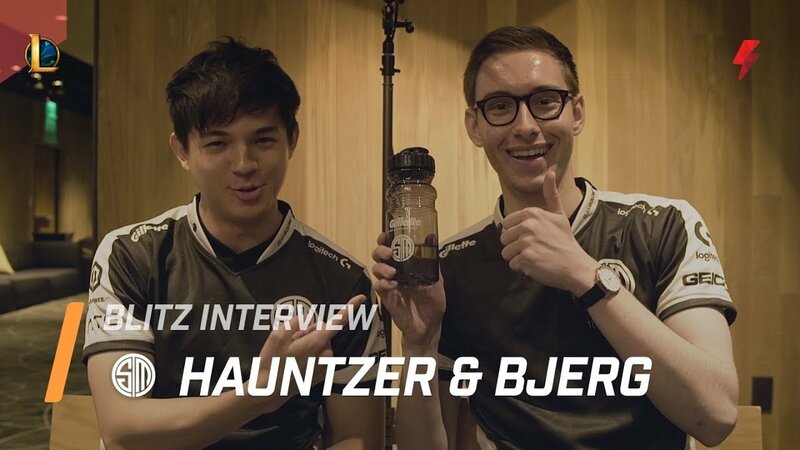 We chat with Hauntzer and Bjergsen about Ssong's work with TSM, and also Bjergsen punches our mic. Disclosure: Riot Games, the publisher of League of Legends, is an investor in Blitz Esports. 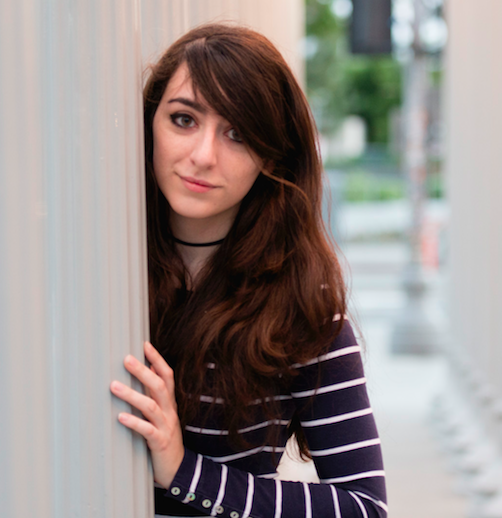 Sharon spent three years as a video game encyclopedia (Editor in Chief) at Twinfinite. Now she just brags about the time she got to Gold in League of Legends using a trackpad. The League tool that does it all. All the features of OP.GG + Champion.gg, automated and rolled into one OP desktop app, powered by computer vision. Made with Lots of Love and Tilt in California. © 2018 Blitz Esports Inc.